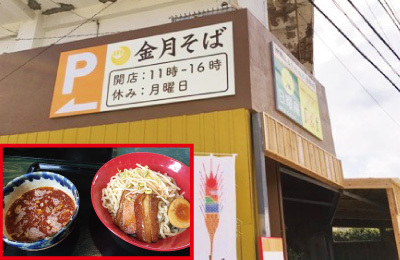 This restaurant is famous for its Okinawa noodle. It takes about 5 minutes drive from the cottage. Okinawa local Izakaya. 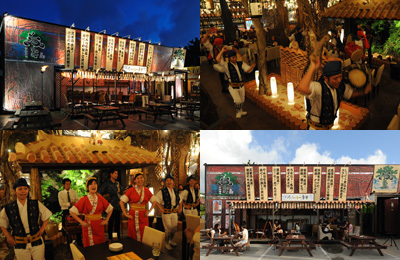 They offer “Awamori” (Okinawa liquor) and “Koshu”(well-cured sake) with local dishes. It takes about 3 minutes drive, and is accessible by foot. 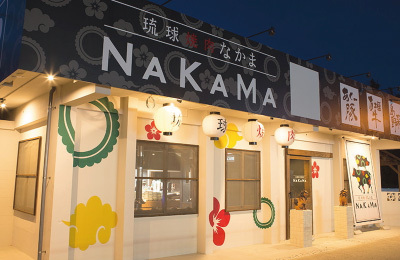 Address: 2246, Nakama, Onna-village, Okinawa. Okinawa local Izakaya. Interior is made like old Okinawa atmosphere. It takes about 3 minutes drive, and is accessible by foot. 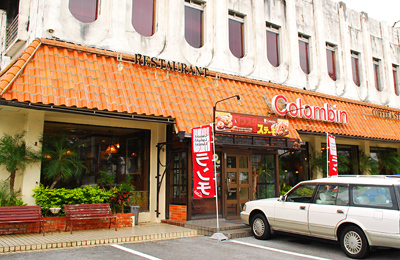 Address: 2160-1, Nakama, Onna-village, Okinawa. Yakiniku means Grilled meat in Japanese. It takes about 3 minutes from the cottage by car. This restaurant is good for families. It is located about 8 minutes drive away from the cottage. Nago citizen beach is in front of this restaurant. Address: 71-1, Koki, Nago-city, Okinawa. This is a nearest sushi restaurant. It takes about 5 minutes drive from the cottage. 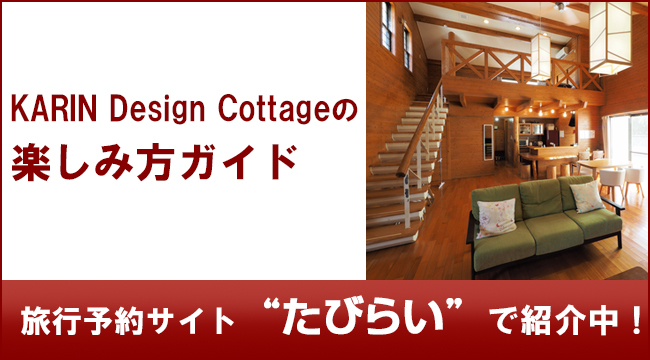 Address: 2212-1 , Nakama, Onna-Village, Okinawa. Their menu is only Okinawa noodle and Ju-shi(Mixed rice). Pottery is located next to the restaurant. 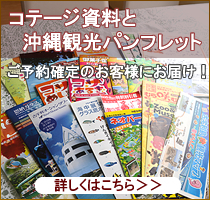 Address: 1062-1, Seragaki, Onna-village, Okinawa. Tsuke-men noodle(Japanese dipping noodle) restaurant. The noodle is made from Okinawa flour. 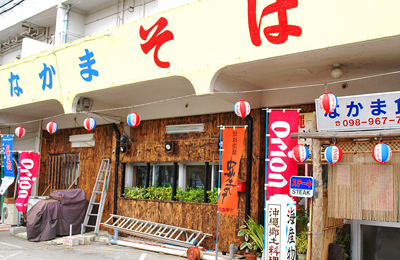 Shimauta(Okinawan folk song) live show is held in this bar every night. It takes about 10 minutes to reach this bar form cottage. This Japanese style bar is popular with locals. Umibudō, local fishes, local liquors are served there. It is about 20 minutes drive away from cottage. You can enjoy homemade Okinawa meal. 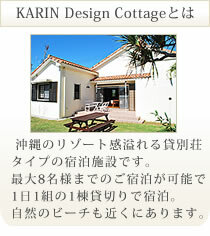 Address: 6235, Onna, Onna-village, Okinawa. This is an Italian restaurant which serves original Italian dishes that use local products. It takes about 20 minutes to reach this restaurant from cottage by car. This is a Bakery which is located in 10 minutes drive away from cottage. Kiln-baked bread is being sold here, and you can eat them inside the store.